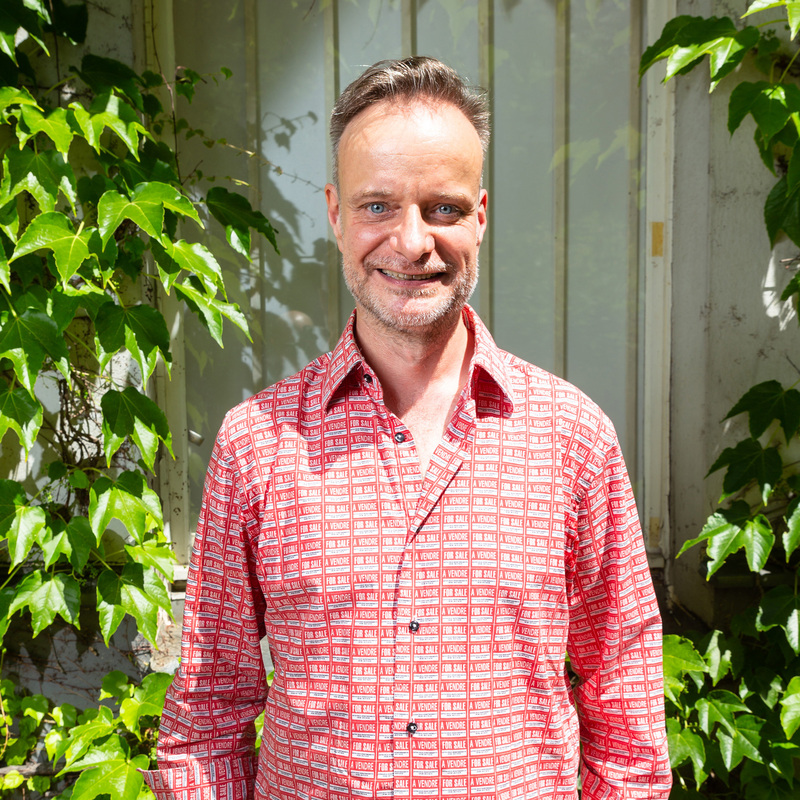 Robin Detje is a trained actor and has worked as a theater, film, and literary critic and as an arts editor for Die Zeit and Berliner Zeitung and as author for the Süddeutsche Zeitung. Today he writes mainly for Zeit Online. He is the author of the Frank Castorf biography Castorf – Provokation aus Prinzip (2002). As a visual artist, he founded the group bösediva with Elisa Duca in 2009, which was invited to Bangalore, Taipei, and other places with their works. As a literary translator (e.g. works by Kiran Desai, Denis Johnson, William T. Vollmann, Joshua Cohen and Brit Bennett) he was awarded the 2014 Preis der Leipziger Buchmesse and the 2017 Heinrich Maria Ledig-Rowohlt Translator's Prize. He lives in Berlin and does not believe the Internet is going to go away. Jens Hillje has worked as an actor, author, and director in the independent theatre scene since 1990. In 1996, he and director Thomas Ostermeier founded the Baracke at the Deutsches Theater in Berlin. 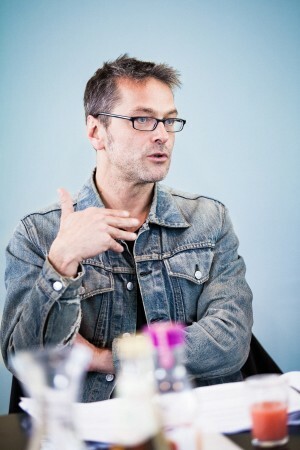 From 1999 until 2009, Jens Hillje was one of the artistic directors and chief dramaturge of the Schaubühne am Lehniner Platz, where he founded the Festival Internationale Neue Dramatik (F.I.N.D). The directors he has collaborated with as dramaturge include Falk Richter, Barbara Frey, Luk Perceval, Rafael Sanchez, Yael Ronen and Sebastian Nübling. In 2011, Jens Hillje curated the Intransit Performing Arts Festival at HKW as artistic director. Since the 2013-2014 season, he has been co-director of the Maxim Gorki Theater and shares the artistic direction of the Gorki with Shermin Langhoff. 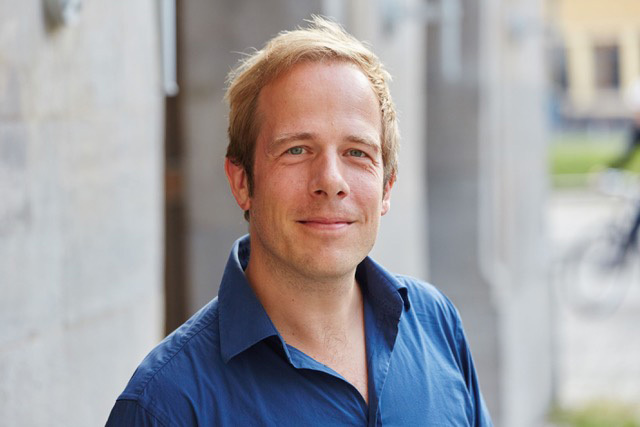 Tobias Lehmkuhl studied Comparative Literature and Hispanic Studies in Bonn, Barcelona, and Berlin. Since 2002 he has been working as a literary critic for newspapers and radio stations. In 2017 he received the Berliner Preis für Literaturkritik. He is the author of several books: Coolness. Über Miles Davis (2009), Land ohne Eile. Ein Sommer in Masuren (2012), and Die Odyssee. Ein Abenteuer (2013) among others. Verena Lueken is a writer, journalist, and editor for the arts section of the Frankfurter Allgemeine Zeitung. Her work focuses on literature, cinema and the USA. She worked for many years as the F.A.Z. arts correspondent in New York and returns there often to report about the city and the nation. She also teaches regularly at Goethe University in Frankfurt and at Leuphana University in Lüneburg. She has published two books about New York (New York. Reportage aus einer alten Stadt, 2002, and Gebrauchsanweisung für New York, 2005, 2010, 2018) as well as the novels Alles zählt (2015) and Anderswo (2018). She was awarded the Internationale Publizistikpreis in Klagenfurt. 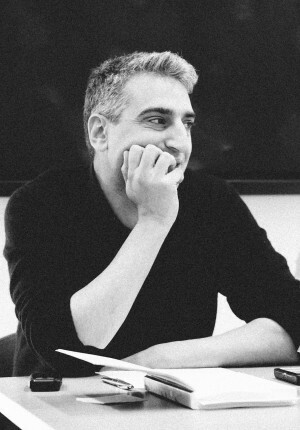 Daniel Medin is an editor and a professor of comparative literature at the American University of Paris, where he teaches classes on contemporary world literature; writing from Central Europe; the history and culture of Berlin and Vienna; and editorial practice. His research is principally concerned with twentieth- and twenty-first century fiction, with an emphasis on the work and global reception of Franz Kafka. 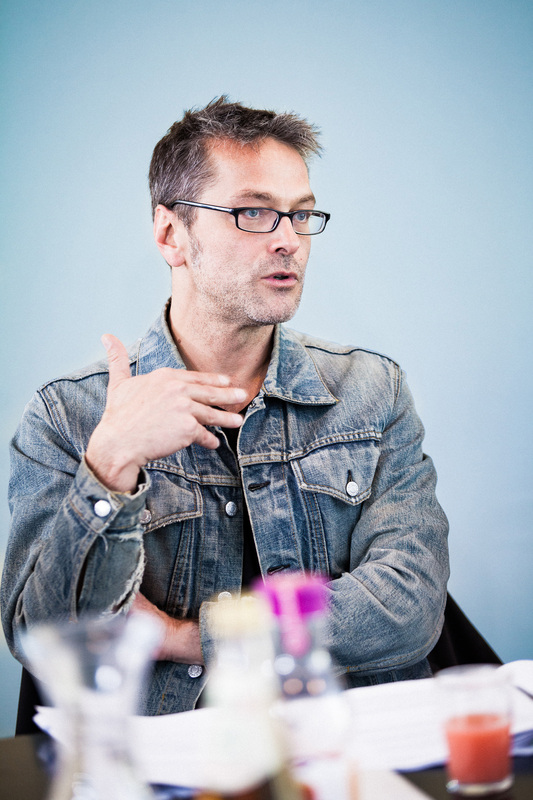 He is associate director of AUP’s Center for Writers and Translators, and one of the editors of its Cahiers Series (published jointly with Sylph Editions in London). He is also co-editor of Music & Literature magazine and, edits The White Review’s annual translation issue, and advises several journals and presses on contemporary international fiction. A judge for the Best Translated Book Award in 2014 and 2015, he served on the jury of the 2016 Man Booker International Prize. 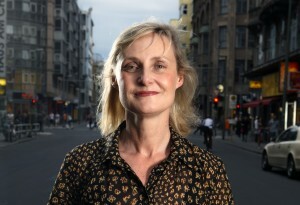 Elisabeth Ruge is a longtime publisher, editor and literary agent. She studied English and American and Slavic Studies in Frankfurt am Main, Moscow, and the USA. In 1994, she co-founded the Berlin Verlag, from 2011 to 2013 she established Hanser Berlin, the Berlin branch of the Carl Hanser Verlag. Since 2014, she has been managing director of the Elisabeth Ruge Agentur (ERA). Daniela Seel is a poet and publisher of kookbooks living in Berlin and Frankfurt am Main. 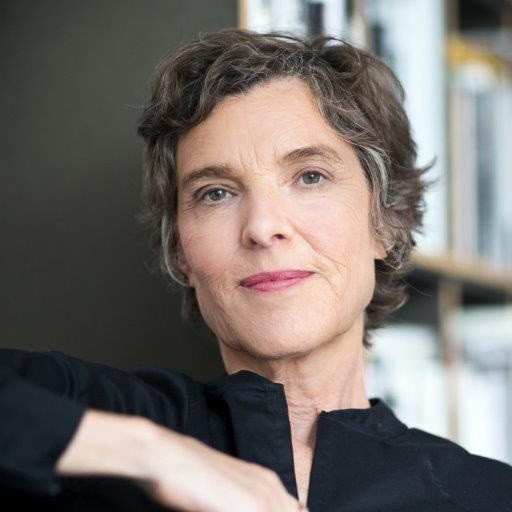 She also works as a freelance editor, organizes, teaches, sits on juries and translates, most recently works by Lisa Robertson and Rozalie Hirs, and is active in the KOOK association and the Netzwerk freie Literaturszene Berlin. She has appeared and collaborated internationally many times, for example with the illustrator Andreas Töpfer and the dancer David Bloom. 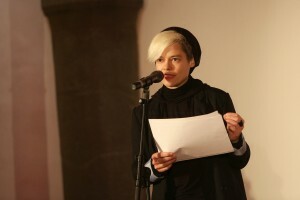 Daniela Seel published the poetry books ich kann diese stelle nicht wiederfinden (2011) and was weißt du schon von prärie (2015) as well as the radio feature was weißt du schon von prärie (2015) together with Frank Kaspar. She has been the recipient of various awards.